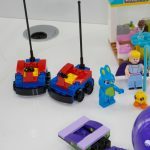 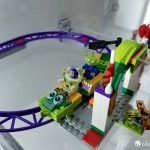 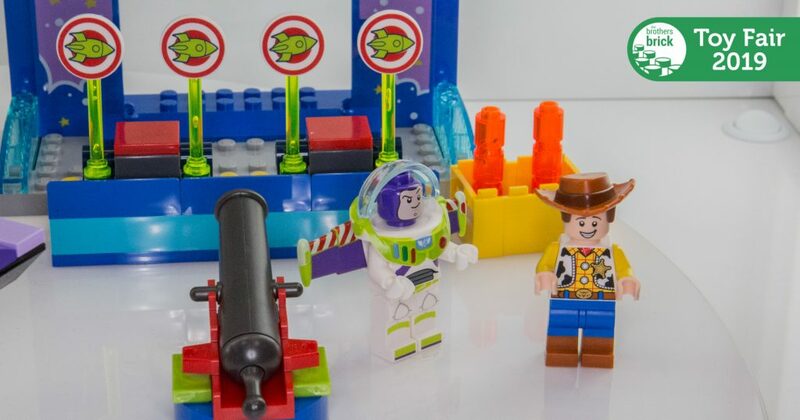 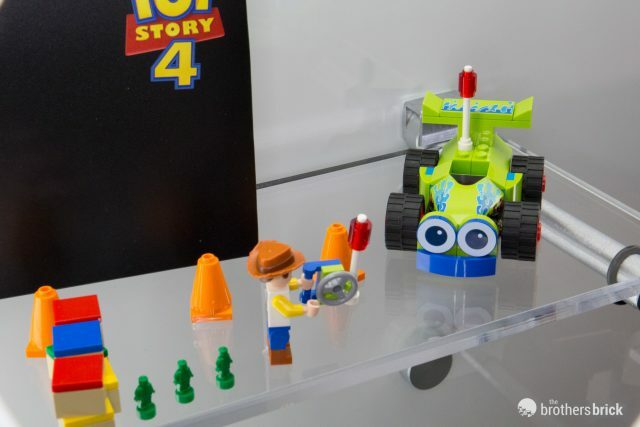 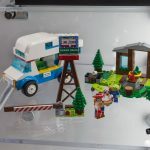 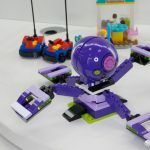 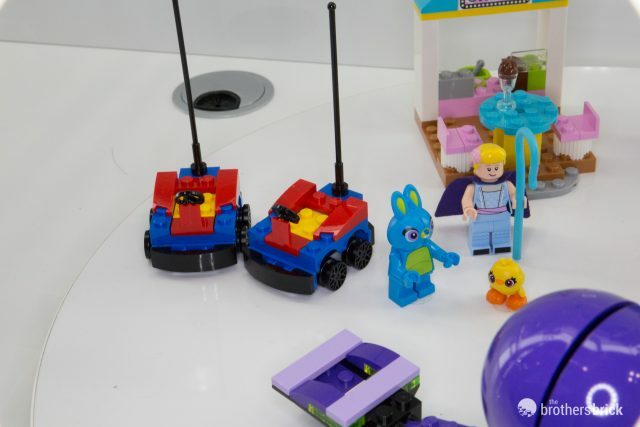 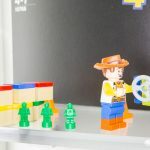 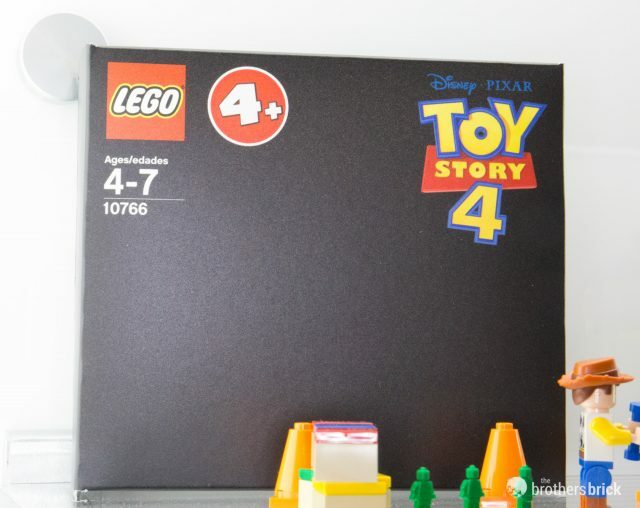 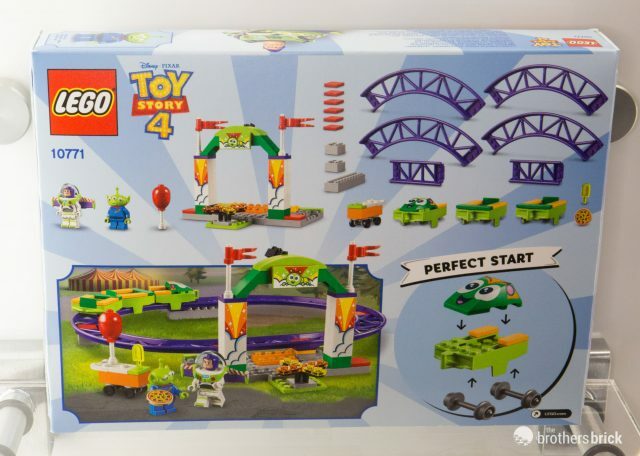 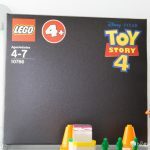 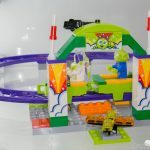 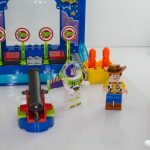 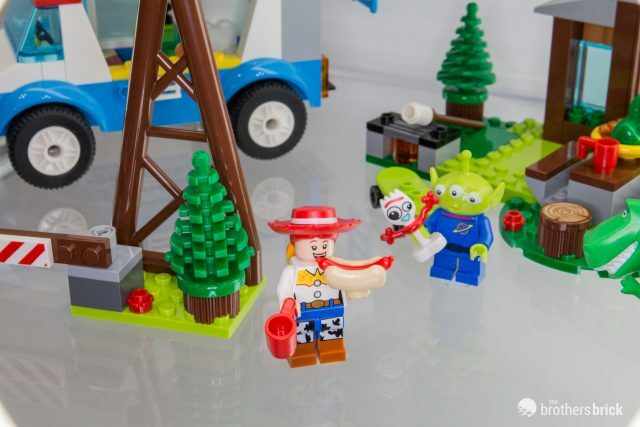 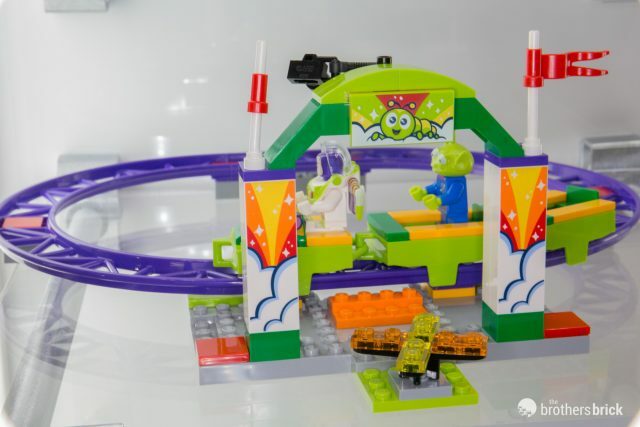 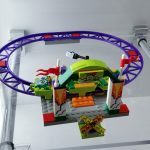 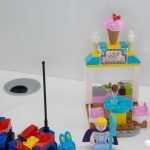 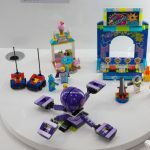 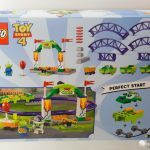 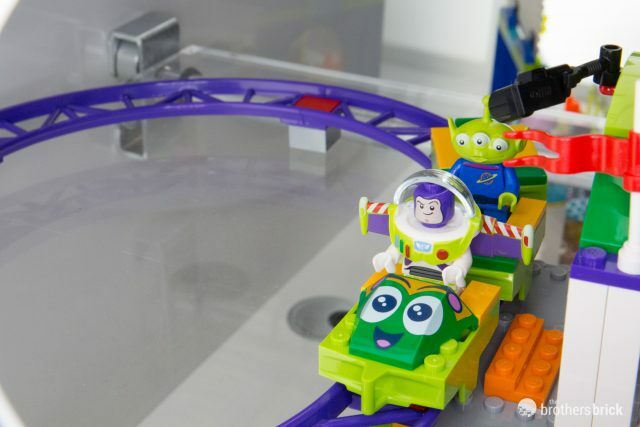 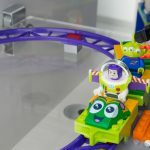 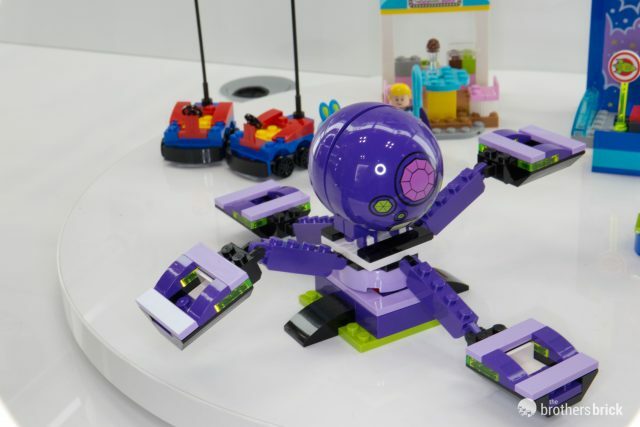 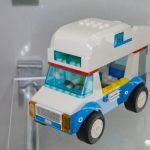 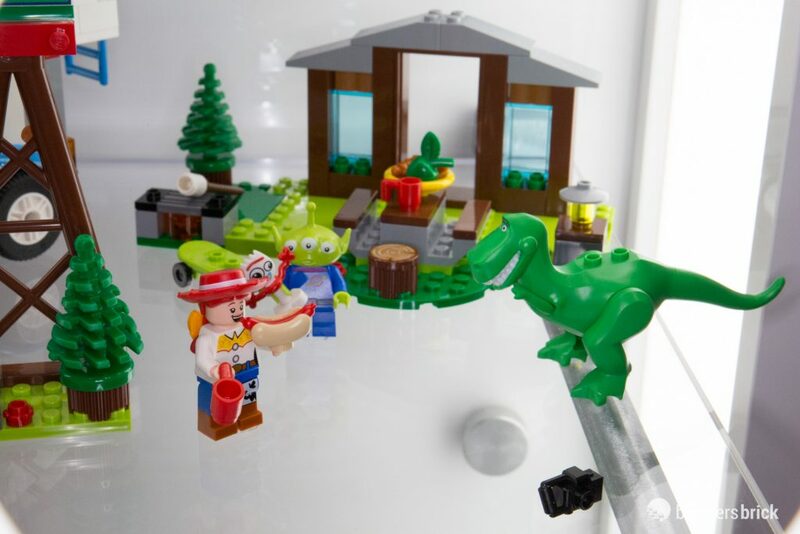 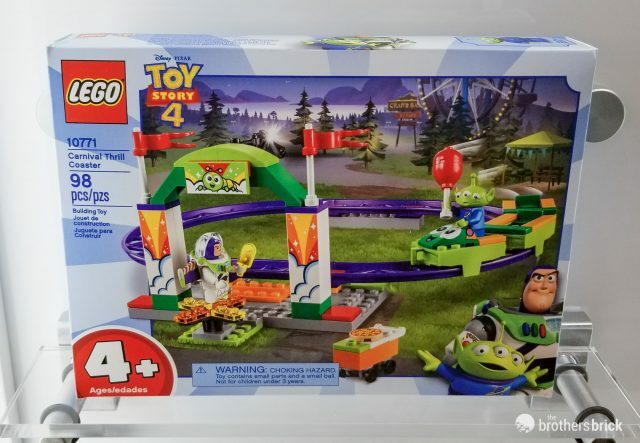 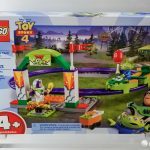 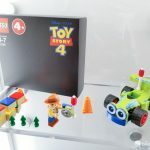 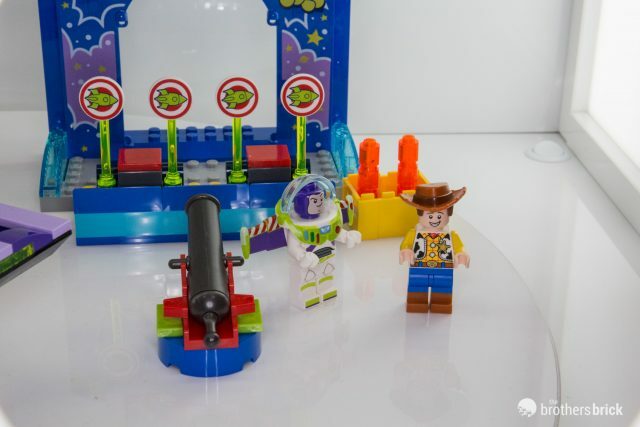 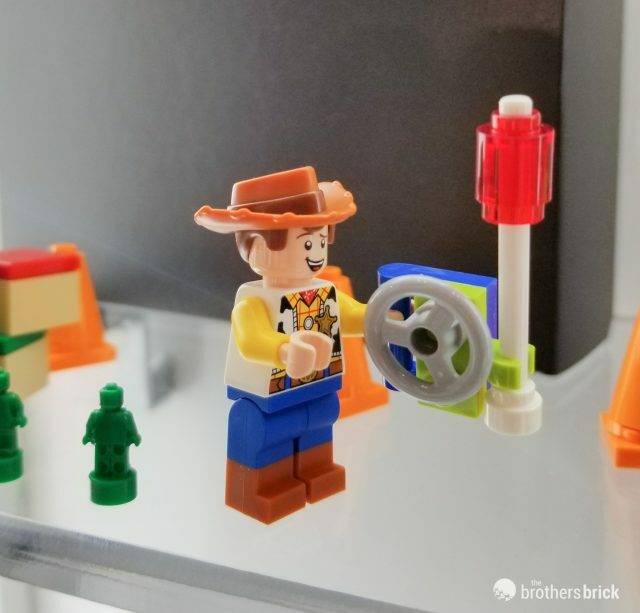 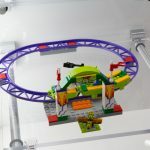 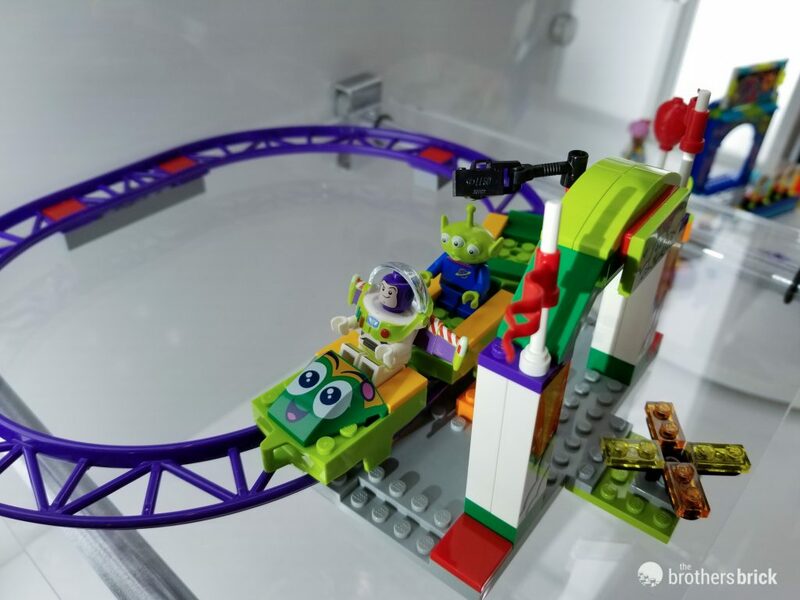 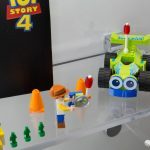 Live from the show floor at the 2019 New York Toy Fair, we have new close-up images of the upcoming Toy Story 4 sets for the newly branded 4+ (formerly “Juniors”) age group. 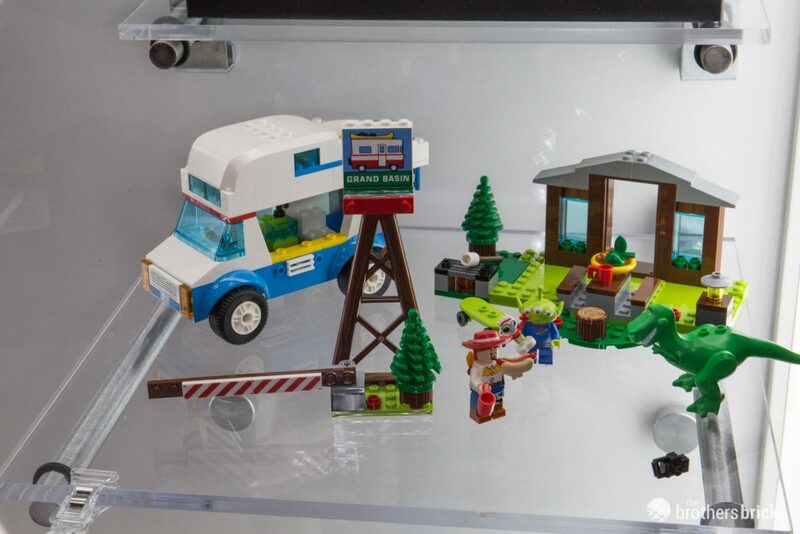 The sets include carnival rides, an RV adventure, and characters new and old. 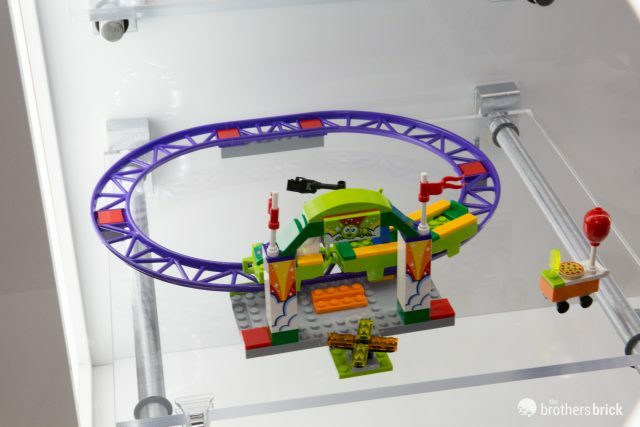 The movie is slated to be released in June so we can be sure to see these on shelves by then. 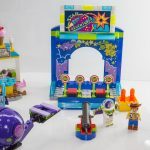 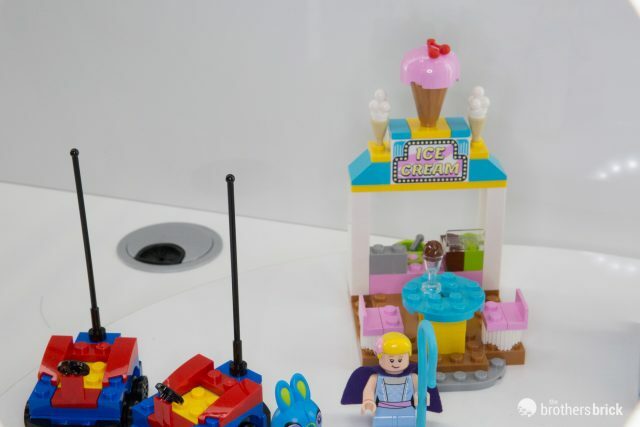 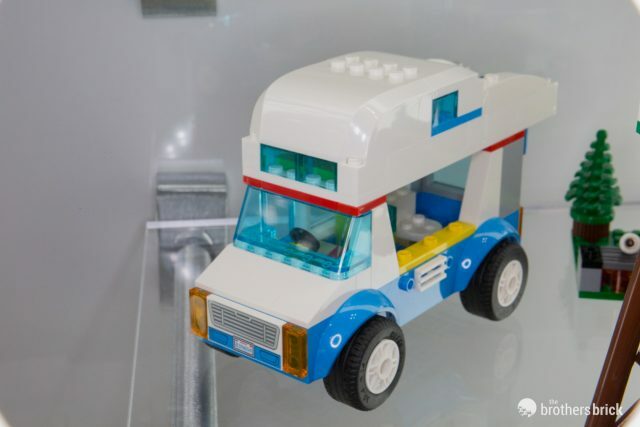 This set features carnival games, bumper cars, a “Terrorantulus” ride and an ice cream stand. 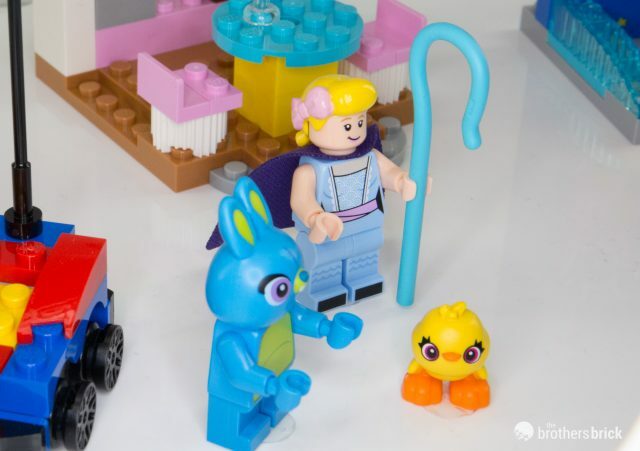 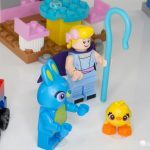 4 Minifigures include Woody (with normal sized legs this time), Buzz Lightyear, Bo-Peep, Ducky and Bunny. 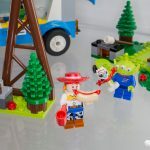 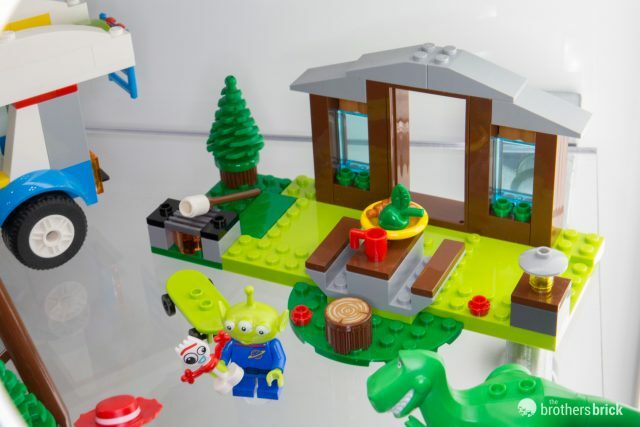 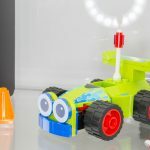 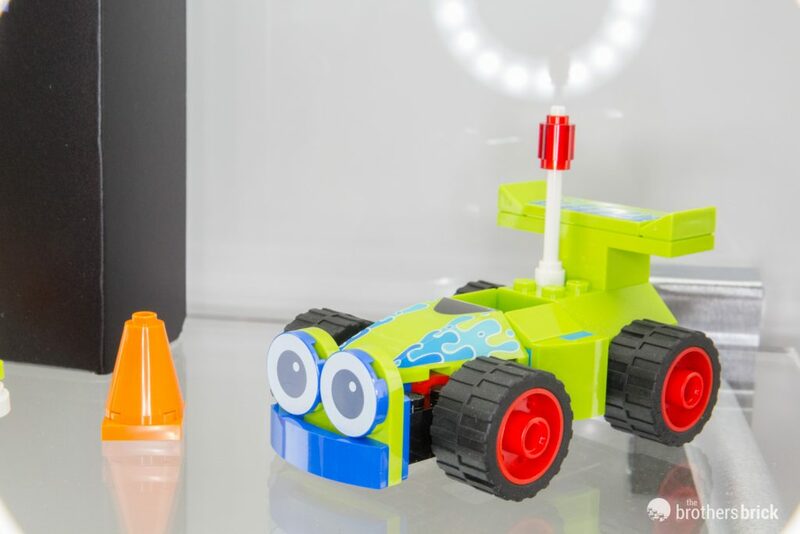 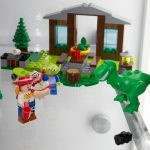 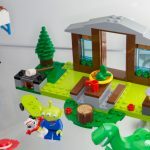 This simple set features a buildable RC, a minifigure of Woody with a tiny remote control build, and three micro-green army men. 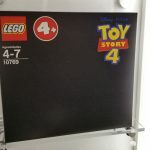 For the life of me I can’t understand why Lego would produce figures that look 10x worse than the original series. 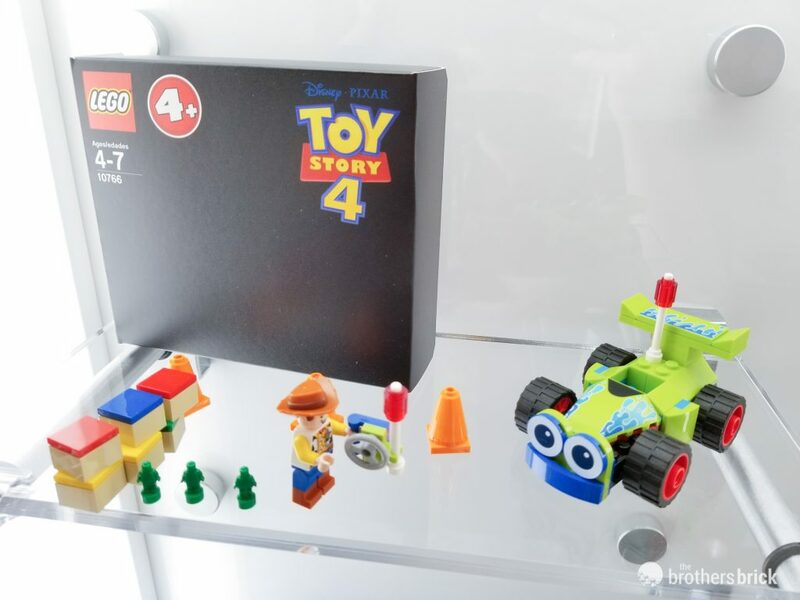 They already have the molds. 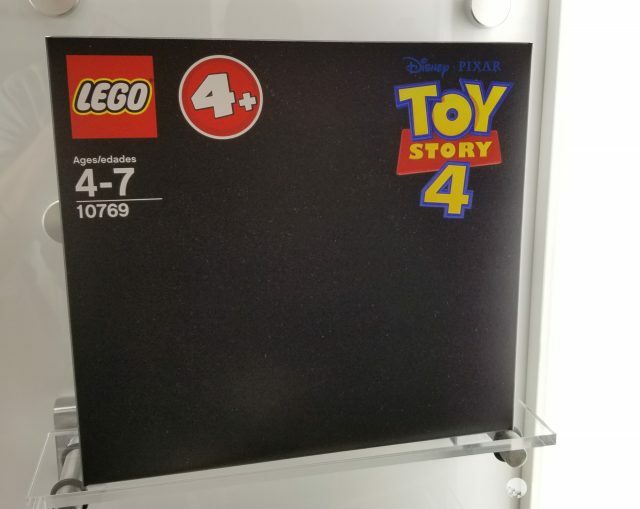 Makes zero sense not to use them. 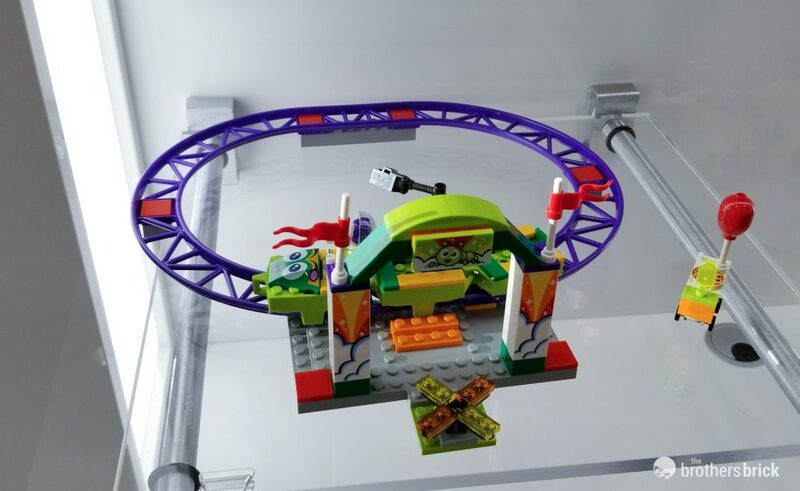 For what, to save 30 cents per set. 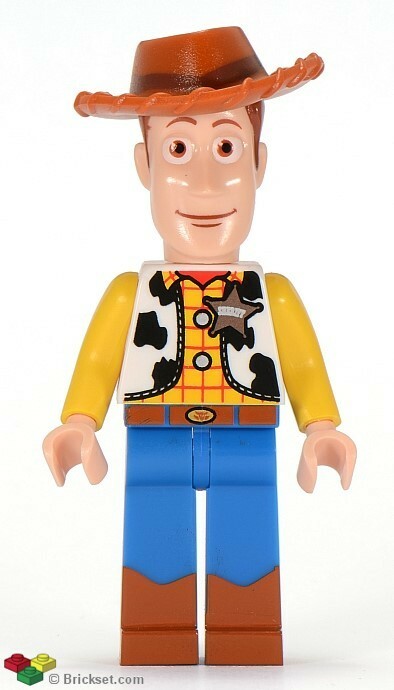 I love these new figures’ heads. 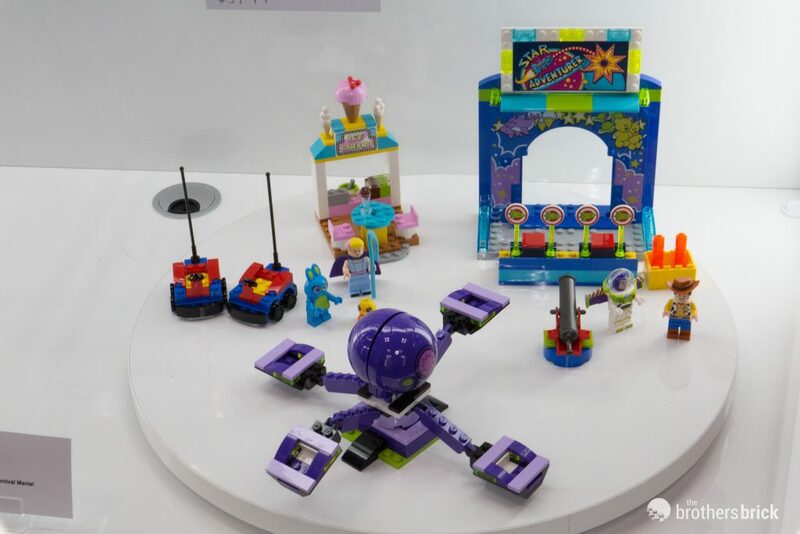 They finally look like LEGO minifigs! 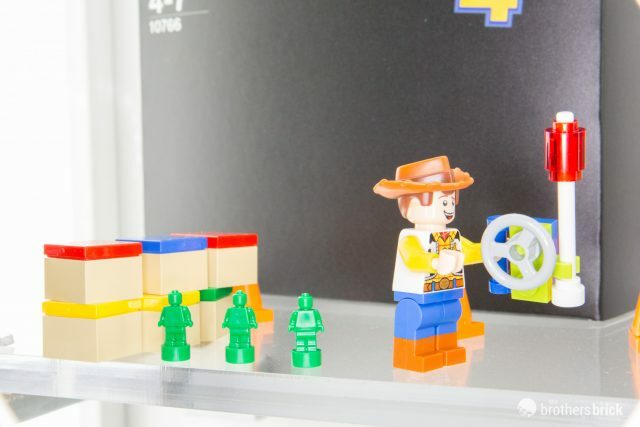 they may look like Lego, but they don’t look like Toy Story anymore.